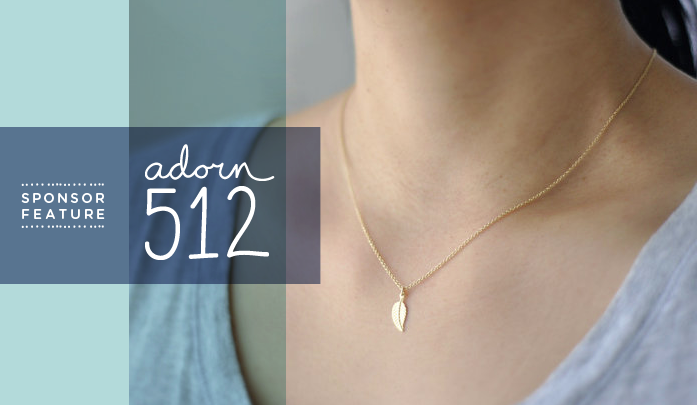 I am very excited to post about one this of this month’s new sponsors, Adorn 512. 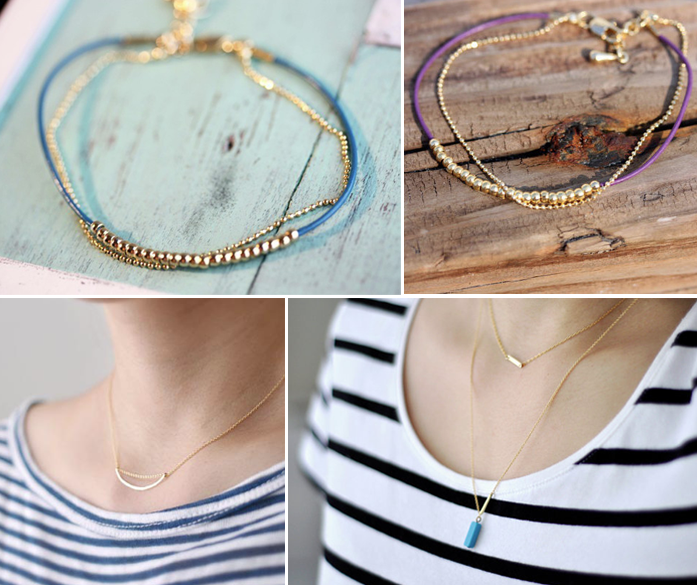 I quickly fell in love with all these sweet and dainty necklaces in the shop. I am a minimalist when it comes to my accessories most of the time so I was excited to see these sweet pieces that can be layered together or worn on their own. For more of these wonderful pieces head on over to the shop and check out everything they have in stock right now. Make sure to catch them on their twitter and facebook as well for weekly updates on new items in the store as well.